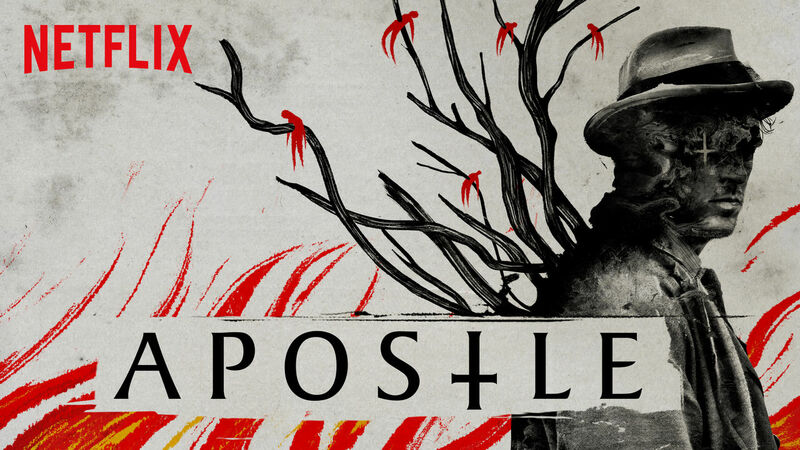 On October 12, the original Netflix movie Apostle will debut online. The year is 1905. Thomas Richardson (Dan Stevens) travels to a remote island to rescue his sister after she’s kidnapped by a mysterious religious cult demanding a ransom for her safe return. It soon becomes clear that the cult will rue the day it baited this man, as he digs deeper and deeper into the secrets and lies upon which the commune is built. The cast includes Lucy Boynton, Kristine Froseth and Michael Sheen.